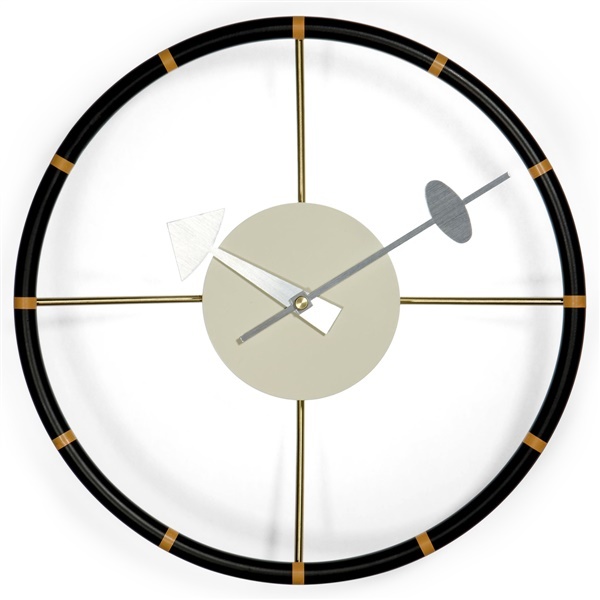 A strikingly familiar design, the Steering Wheel Clock is named after its inspiration - a motor car steering wheel. A post-war classic, this clock is an ideal combination of art and function. Constructed of high quality materials, you can be assured that this piece from an era past, will continue to last.